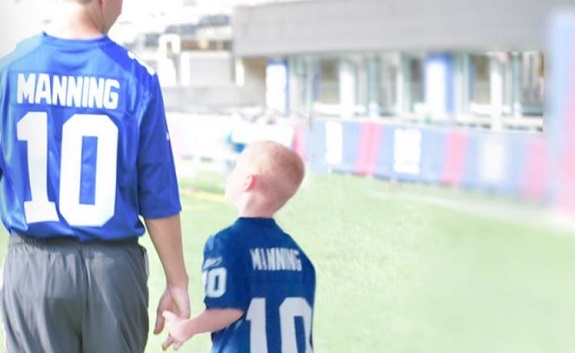 Attention NY Giants fans, want to win a Dream Weekend with Eli Manning? Make a donation to Tackle Kids Cancer and receive an entry to win the grand prize. The winning entry will be chosen at random and one hundred percent of the proceeds benefit the essential clinical care, unique support services and groundbreaking cancer research needed to find a cure at the Children’s Cancer Institute at HackensackUMC. Next Post Sporty Summer Jobs You Can Try For 2017!